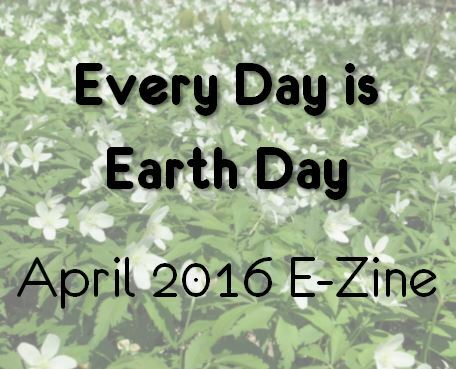 It’s hard to believe that on April 22nd, Earth Day will turn 46 years old. Back in 1990, I had the honor of meeting Gaylord Nelson, the former U.S. Senator from Wisconsin who founded Earth Day. A true statesman and visionary, he never thought of Earth Day as a one day, once a year celebration. Earth Day was intended to be every day, according to Nelson. Perhaps that is why we passed laws such as the Clean Air and Clean Water Acts, Endangered Species Act, and saved countless special places three years, five years, and now decades after that first Earth Day in 1967. 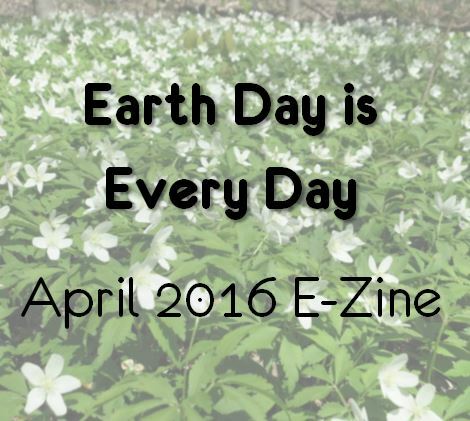 Earth Day is truly not just a day, it’s a lifelong commitment. 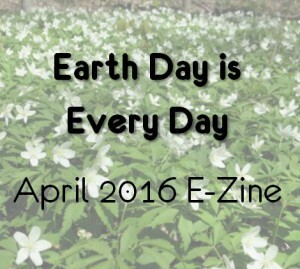 This month’s Wild South E-Zine is dedicated to beginning and sustaining that commitment – a commitment to preserve and protect the Earth – our cherished home – for the next 46 years and counting. 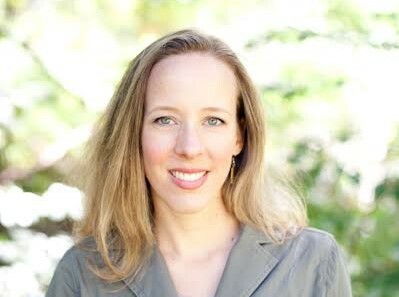 This year’s Wild South Green Gala will feature keynote speaker, DeLene Beeland, Asheville-based author of The Secret World of Red Wolves: The Fight to Save North America’s Other Wolf, published in 2013. Beeland will address the history and current status of the endangered red wolf, of which there are fewer than 50 left in the wild. 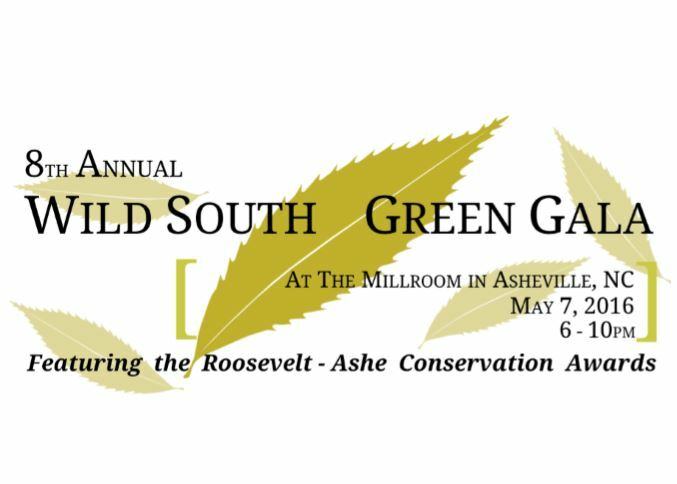 Get your tickets to the Wild South Green Gala before they sell out! Ways to Give: Spring Drive is Here! When you support Wild South, you are protecting the wild places and wildlife across the South. From preserving cultural heritage in North Carolina to maintaining trails in the Alabama wilderness…your support of Wild South goes a long way! 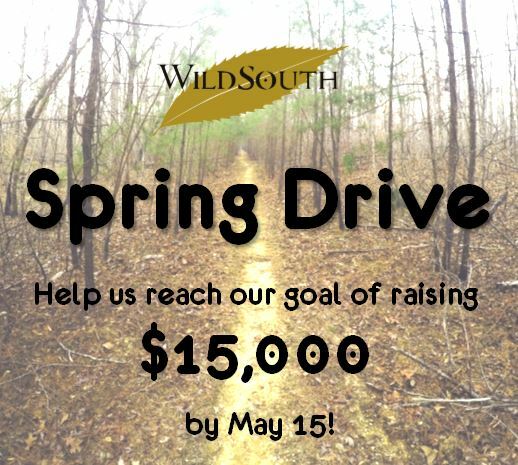 If you contribute to Wild South by May 15th, your donation will help us meet our Spring Drive goal of raising $15,000! In addition, every dollar you give will be part of the dollar for dollar match for the National Forest Foundation grant. 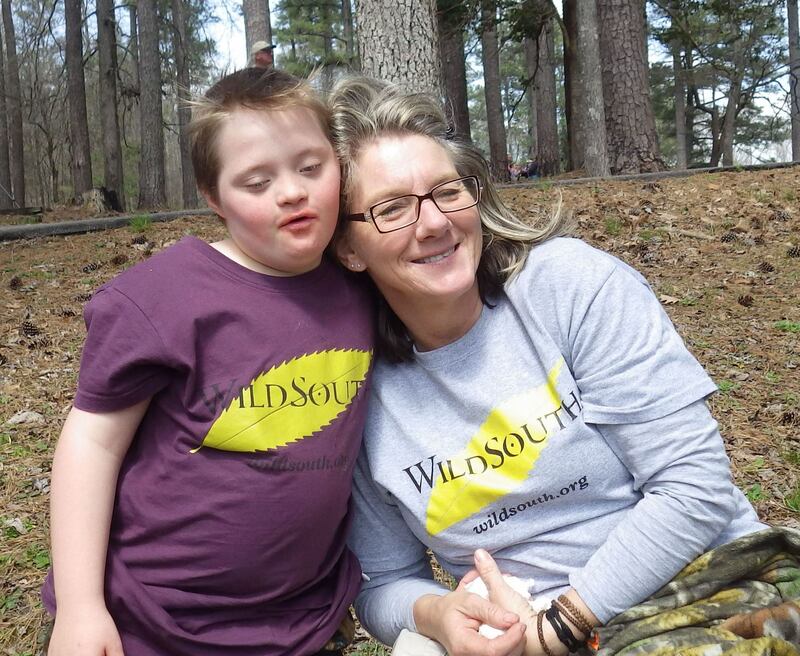 Click here to support Wild South and make your donation count for double! Around 1700, the Cherokee people were a powerful tribe of Native Americans who were uncontrolled by world powers and politics because of their remote and isolated homeland that lay west of the Appalachian Mountains. The Cherokee enjoyed vast expanses of wilderness where they hunted, farmed, fished and contended with their enemies in martial challenge. 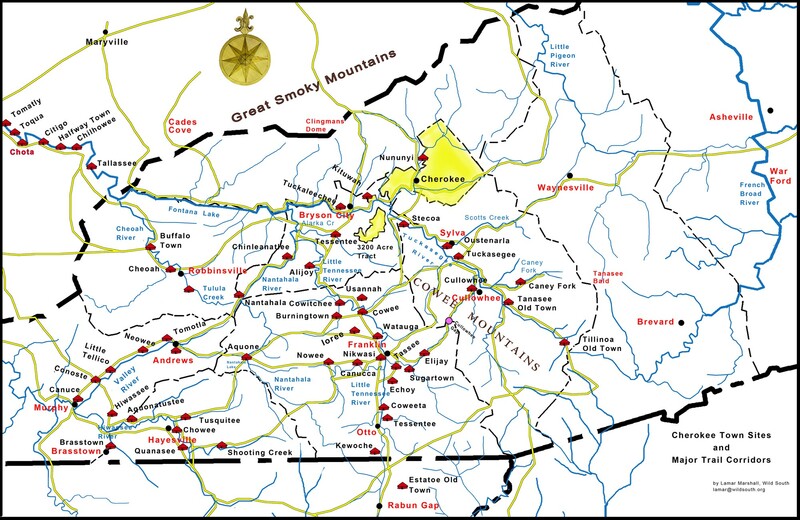 Read more about the evolution of the Cherokee way of life and their landscape. 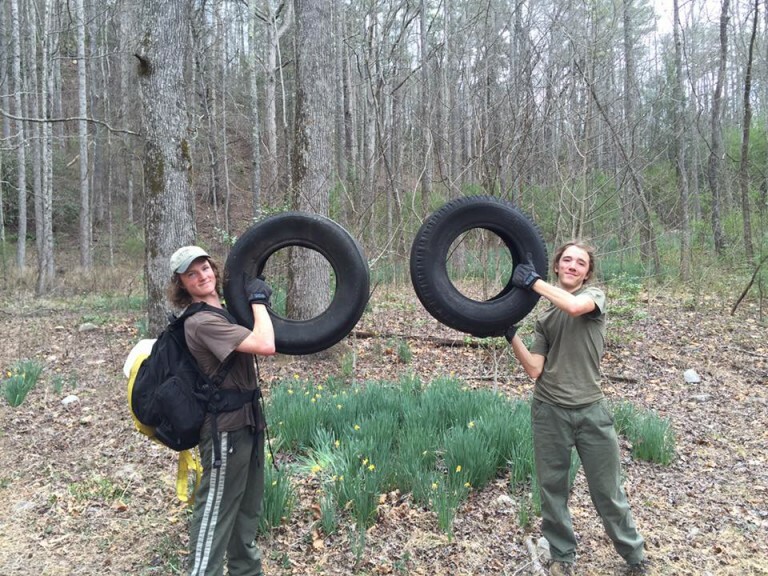 Wild South volunteers in the Linville Gorge Wilderness of North Carolina have broken their own record. 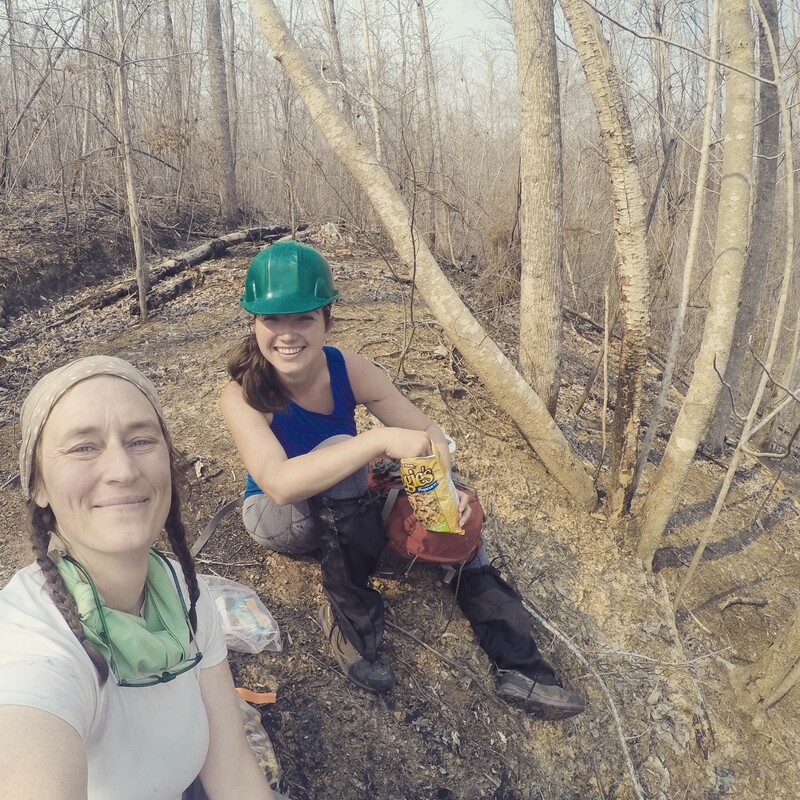 In the first three months of the year, volunteers have worked 1,300 hours maintaining trails, picking up trash, and removing invasive species. Thank you to our hard working volunteers! 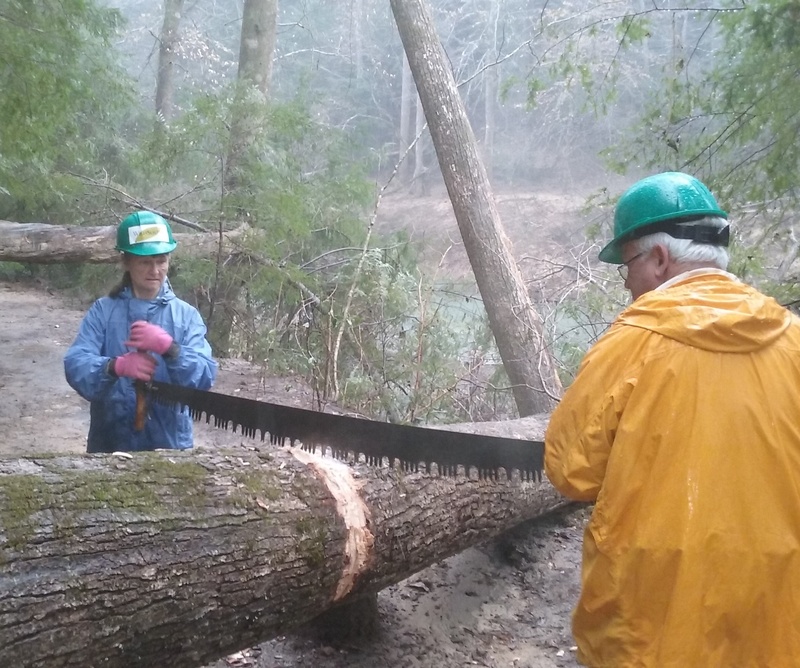 Wild South received a grant from the National Forest Foundation to support volunteer stewardship of public lands in North Carolina, Alabama and Mississippi. 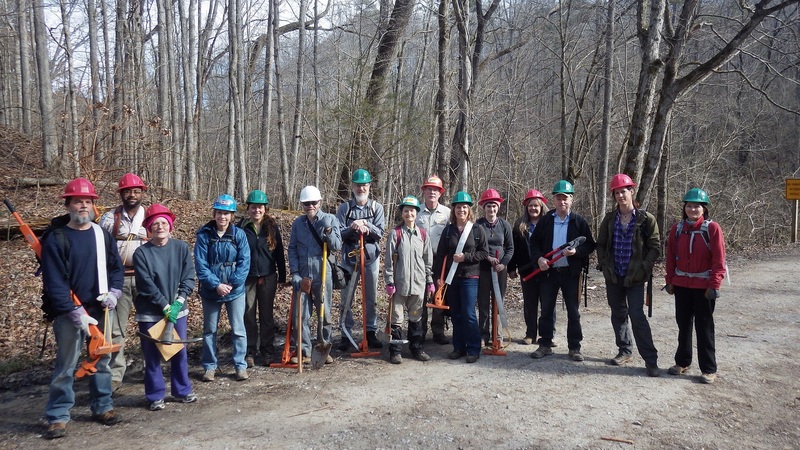 Since 2006, the foundation has supported Wild South in its conservation work in our national forests, which has expanded to engage hundreds of volunteers in caring for their shared natural resource, the forest. Learn more about our stewardship work and how you can make a contribution to the program. Walk in the footsteps of Kim Waites, Wild South Alabama Wilderness Volunteer Coordinator, as she turns an encounter with hikers along the trail into a wilderness education opportunity. Read her story here. Did you know that the Tennessee Wilderness Act will permanently protect over 4.5 miles of the Appalachian Trail? 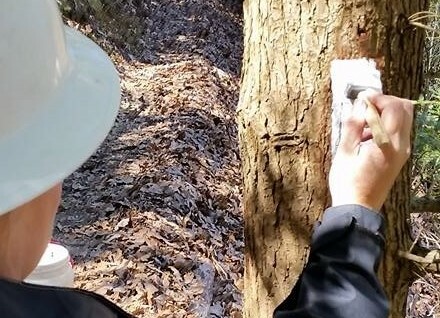 On a beautiful Sunday in April, Tennessee Wild staff and volunteers repainted the iconic blazes and brushed out blackberry, dog hobble and rhododendron already trying to snag the 15 or so northbound thru-hikers we encountered. Join us on our next adventure! The Christmas Day flood that brought the Sipsey Fork up to 41 feet at Cranal Road left us plenty of work to do. 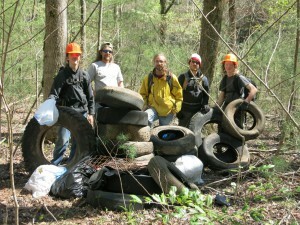 Pitch in with us to clear the Sipsey River Trail (#209). Sign up here. Come see the wilderness as it ought to be, Saturday April 16 at 9:30a ~ 4:00p at Daffodil Flats. 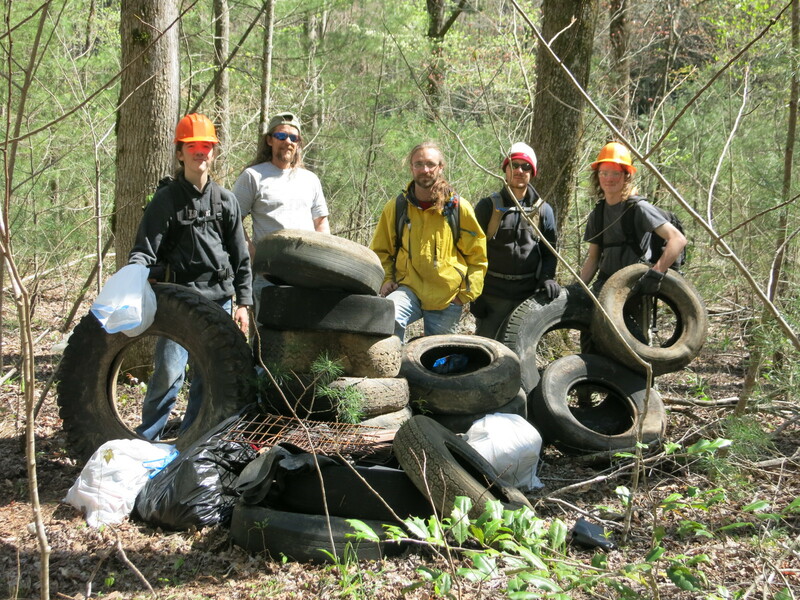 Once we’re sufficiently inspired by the spring beauty, we’ll get busy working on what ought NOT to be in the gorge: decades of trash littered across the flood plain. Sign up here. 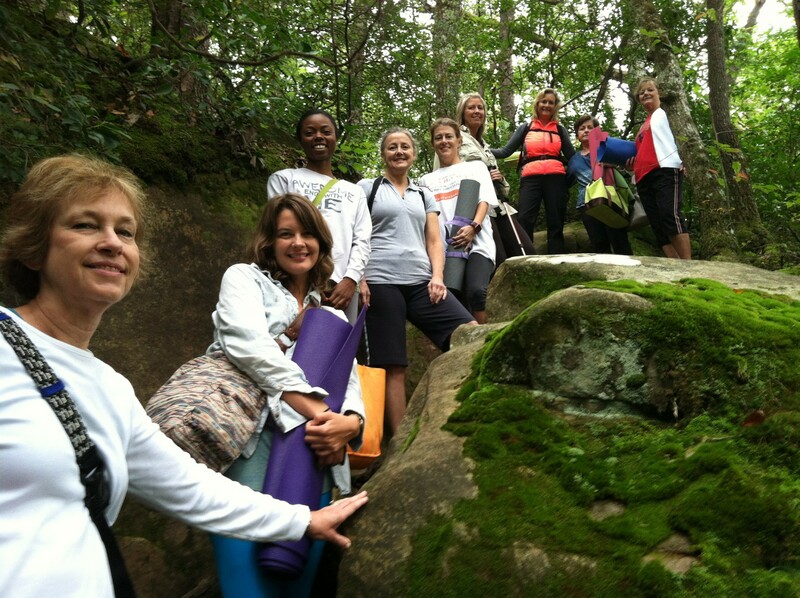 Breathe in pure forest air… As part of Wild South’s Earth Month celebration, Birmingham yoga instructor Kimberly Drye will lead a morning and an afternoon session of yoga in the Bankhead National Forest in northwest. Learn more and sign up here. Our National Forests and Earth Month are for everyone. People of all abilities, including wheelchair users, will enjoy this Sunday afternoon outing at Brushy Lake in the Bankhead National Forest. Sign up here. Join us for the conservation event of the year! At the event, Wild South’s legacy of 25 years will be honored as well as the top nominees and winners of the Roosevelt-Ashe Conservation Awards. Tickets are $35 and include dinner, music, the award ceremony and evening program, and one drink ticket. There will also be a silent auction and raffle to benefit Wild South, with generous donations from our sponsors. Buy your tickets before they sell out!